Welcome! 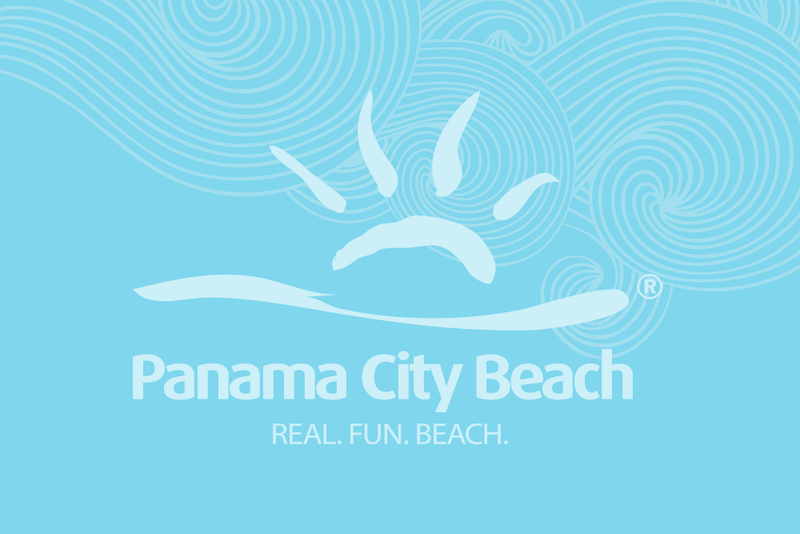 We are Pete and Chatt - Our condo is located at Pinnacle Port Resort which is situated on 25 acres, with 180 acre Camp Helen State Park on one side and Carillon Beach Community on the other. It is in a gated community with 24/7 property patrol. We are on the ground floor with handicapped parking immediately outside the front door. A cozy, peaceful two bedroom, two bath with all the amenities of home. Pinnacle Port Resort offers two pools (one of which is heated in the winter), four tennis courts, a basketball court, shuffleboard, playground for kids, BBQ grilling in the picnic area, bocce ball courts, saunas (separate for men and women), an exercise room, WIFI, library, a marina and boat slips. Fishing from the marina docks is permitted, a Florida fishing license is required. Nearby Lake Powell, a coastal dune lake, offers canoes, kayaks, standup paddle boarding and paddle boats for rent. Of course the beautiful white sandy beach just outside the condo offers a refreshing escape from the hustle and bustle of daily life where you can relax and swim or simply do nothing! The condo master bedroom has a king size bed, bathroom with twin vanity, combination shower and tub, flat screen tv, large closets and a beautiful view of the Gulf of Mexico. The second bedroom has twin beds with tv and adjoining full bath. The kitchen is equipped with refrigerator with icemaker, stove, oven, dishwasher, coffee maker, dishes, flatware, microwave, toaster and all the necessities. The laundry area with washer and dryer is conveniently located adjacent to the kitchen. There are books to read if staying indoors.